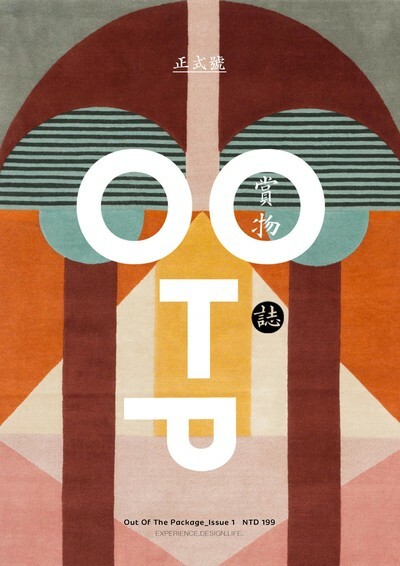 "OOTP (aka Out Of The Package) is a magazine published in Taiwan via the PUBU platform. With so many design media utilizing the explanatory style, we like to think that design should literally be taken "out of the package" in order to be used and experienced by the public. Hence OOTP's agenda will always have the consumer's point of view in mind. Whether the design is a fair (which is our main focus) or an exhibition, a product or a designer, we will always provide in-depth coverage and hopefully a new kind of design magazine for the Asian market. Above all else, we don't like to take ourselves too seriously!"